Founded in 2004, SugarCRM is the world’s leading provider of open-source customer relationship management (CRM) software. With over five million downloads and more than 500,000 users, SugarCRM has been recognized for its success and innovation by CRM Magazine, InfoWorld, Customer Interaction Solutions and Intelligent Enterprise. 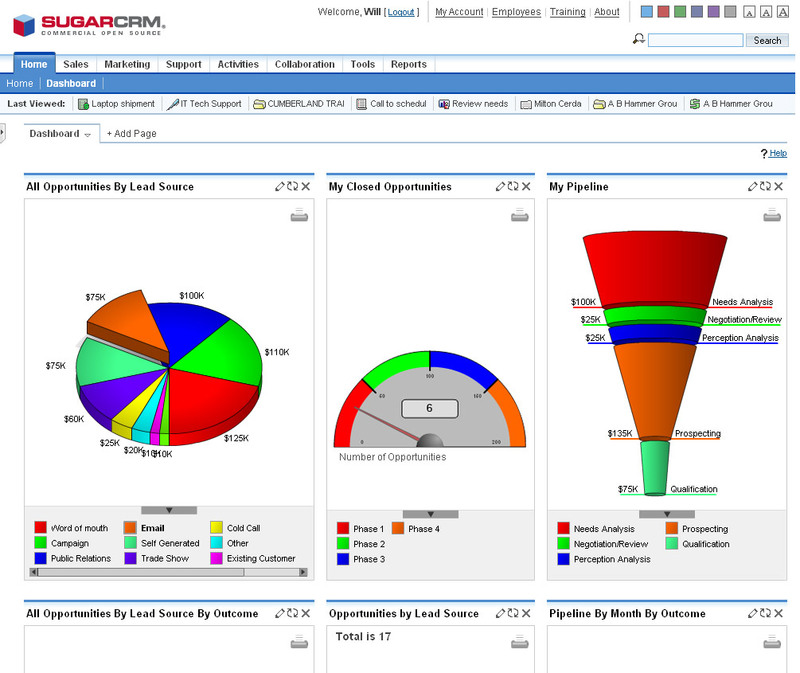 SugarCRM uses an open-source architecture that easily adapts to any business environment. The CRM solution can easily customize and integrate customer-facing business processes to establish and maintain profitable relationships. SugarCRM is an ideal solution for small to mid-sized budget conscious organizations with fewer than 50 employees that need sales force automation and marketing automation capabilities. 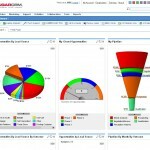 SugarCRM comes with complete marketing and sales force automation features. The CRM software closes the loop between marketing and sales; allowing users to create and execute marketing campaigns, capture leads, and measure ROI of marketing campaigns. 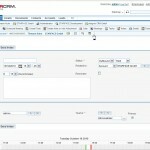 Sugar provides CRM software that drives sales performance. By allowing sales representatives to effectively track and manage contacts and opportunities, SugarCRM allows businesses to focus their attention o the most profitable deals, and to share data across individuals and teams, while monitoring business performance. 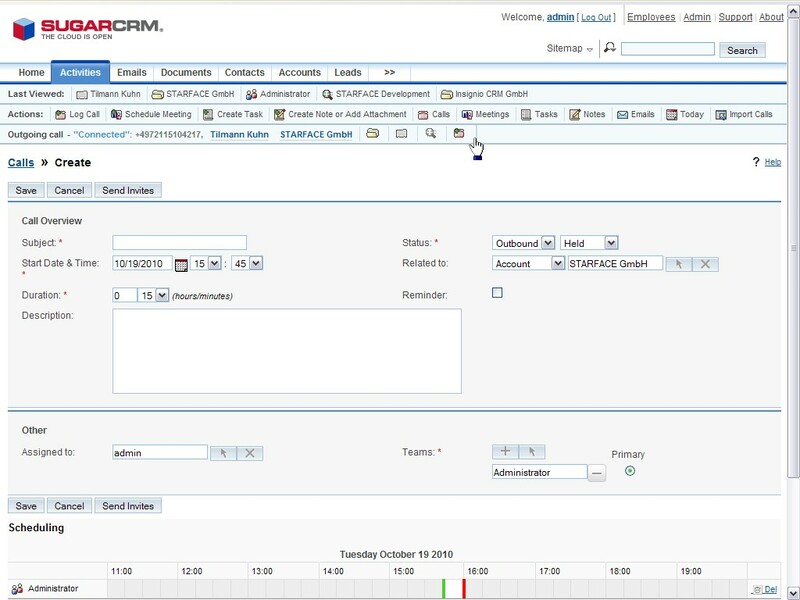 SugarCRM provides a central hub to manage and share all customer service issues to ensure that customer cases are handled efficiently and effectively. Open-Source CRM platform lets users quickly and easily customize the system to streamline business processes to match specific requirements. Click here to Compare SugarCRM with other popular vendors.